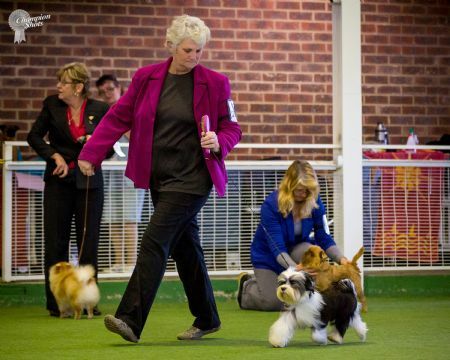 Rory had a wonderful start to his show career with 7 Baby Puppy in Groups and in his only sweepstakes entry was placed first. 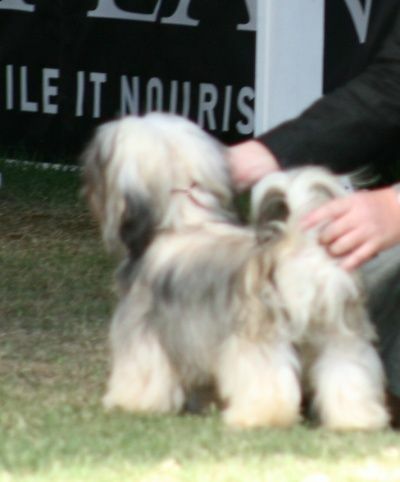 looking forward to having lots of fun in the show ring with this cheeky guy! Ch. 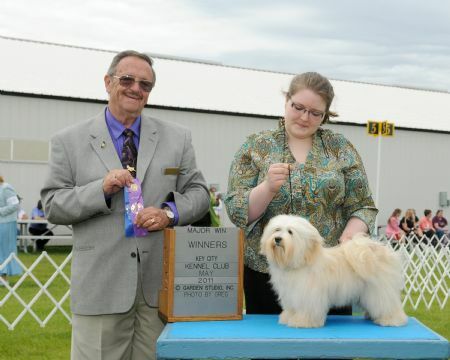 Rhumderry Diamond In The Deck is now retired from the show ring. 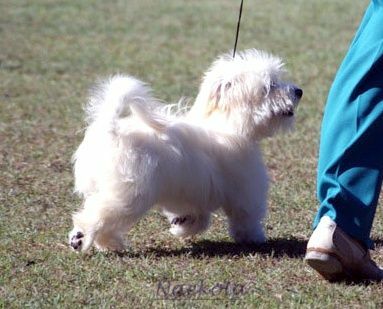 Rhumderry Happy Feet is now an Australian Champion. 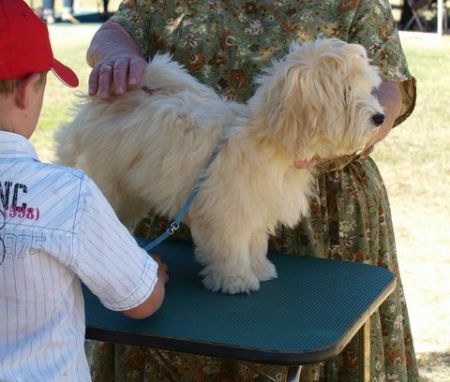 Josh "Rhumderry Happy Feet" won best of breed at the Victorian Toy Dog Show at only 7 months old! 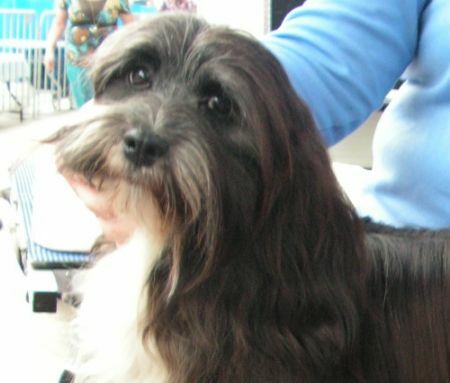 Our delightful little Black and White girl Sherry "Rhumderry Pawsed For Fun" has just won Best In Group, am amazing achievement for a 9 month old! 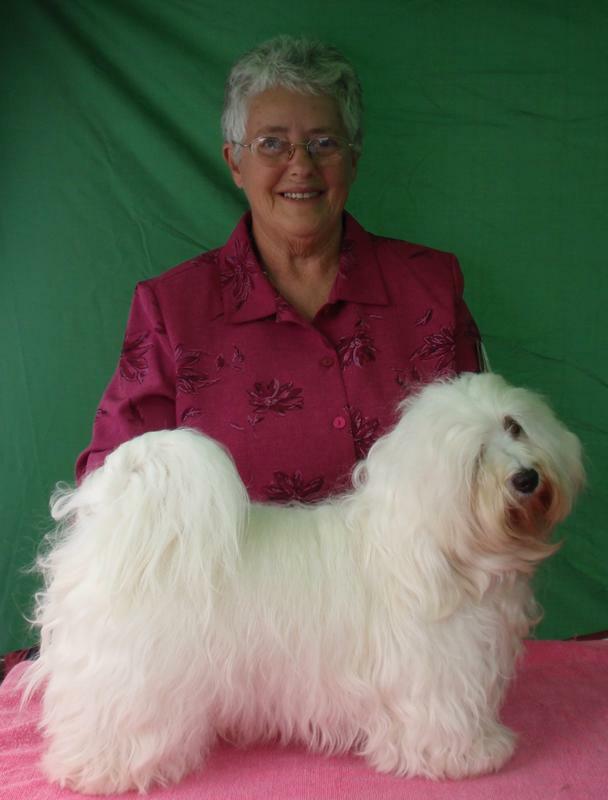 This weekend at both shows Rhumderry Truly Bewitched (Lucy) at Dreamridge went Best of Breed under judge Mrs A Cuthbert from Ireland and Mrs Sue Carter (RSA). 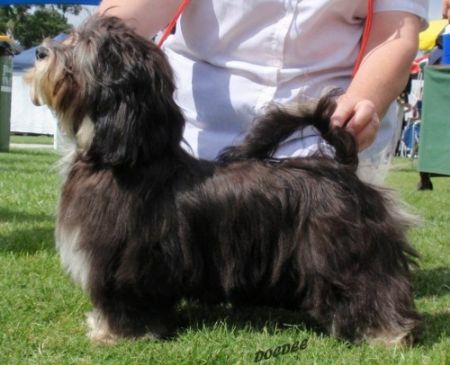 Also chosen as Havanese Dog of the year 2012 (South Africa), shortlisted and went through to Goldfields Dog of the Year finals! 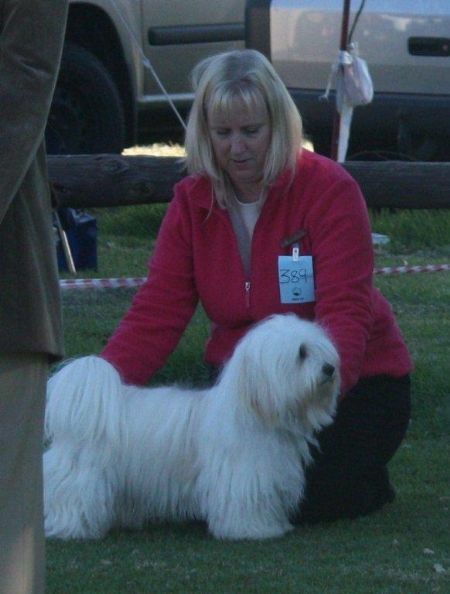 Pictured below Lucy is owned loved and is shown by Anita Rademeyer in South Africa . 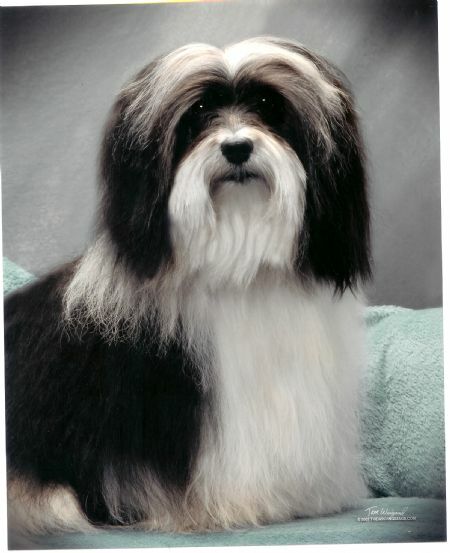 We are very pleased to welcome to Australia our newest U.S. import American Champion Happypaws I Love Lucy At Rhumderry. 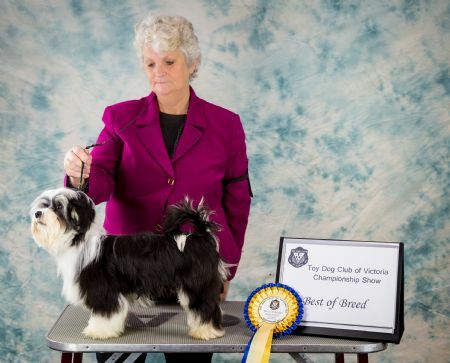 Lucy gained her US title easily including 2 back to back 5 pt majors. as well as 11 pt BCC at aged only 6 months and 1 week! Rhumderry Keepon Walking is now a Champion. Rhumderry Dream Weaver is now an Australian Champion! Thank you Pam for showing Ella! has won Best In Group and RU IN Group and numerous class in group and in show awards. 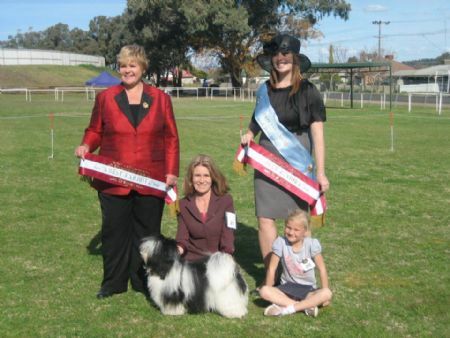 has won Best in group & Junior in Show . He is well on his way to his Ch. title, thank you Rosemary and Linda! Frankie is now an Australian Champion as well as American Champion. Rhumderry Keepon Dancing is now an Australian Champion, well done Janice. 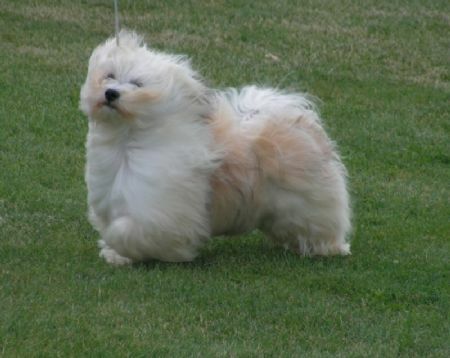 Rhumderry Keepon Grooving (pictured below) is now an Australian Champion. Congratulations to Duncan, Brenda and Nug. Heronsbridge True Dreams is now an Australian Champion! Thank you to Gerri Greig for finishing his Title. 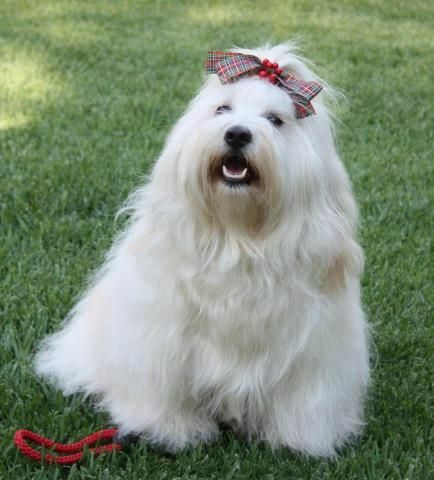 Our Havanese are doing us proud overseas as well as in Australia. she has been joined by Rhumderry Truly Bewitched, Congratulations to Anita and Andre. 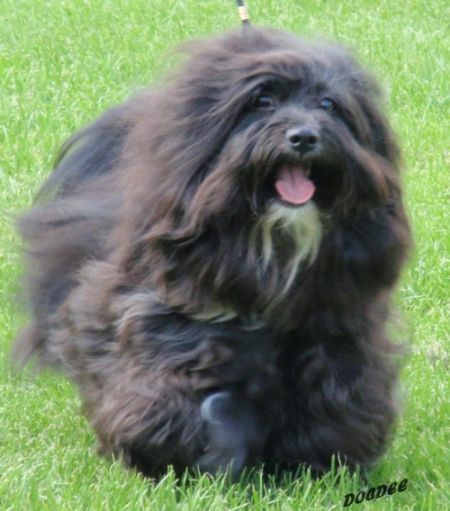 Rhumderry Sakira has arrived safely with his new family in Japan. Rhumderry True Blue has arrived safely with his new family in Hawaii. 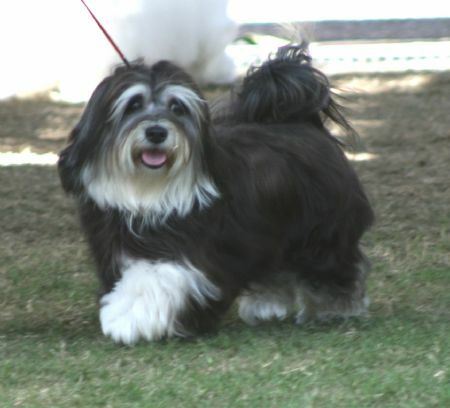 Rhumderry Neon Leon has arrived safely with his family in Singapore. 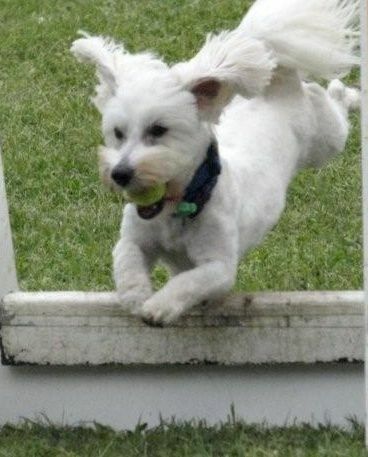 Bundy now has his Flyball Dog Title. 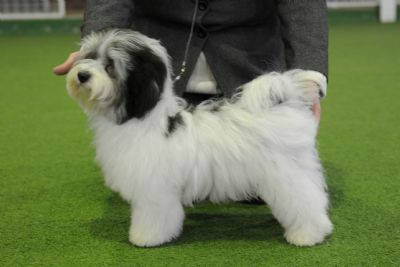 Sydney Royal Easter Show, what an acheivement for a 10 month old pup! Hunter is now an Australian Champion. 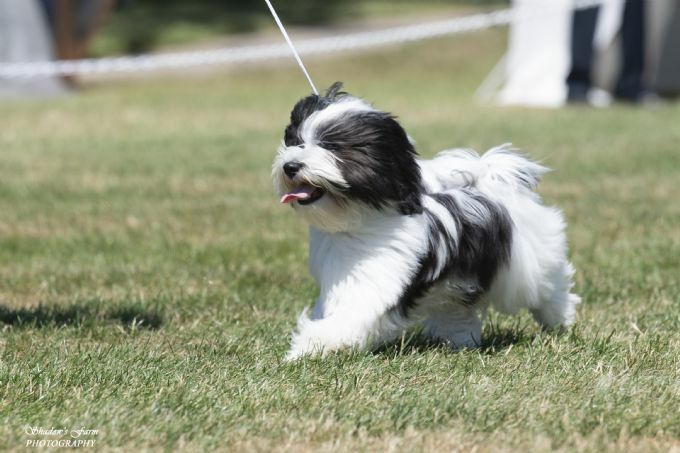 Hunter has won Best Puppy InShow. Hunter is consistantly placed for class in group awards. 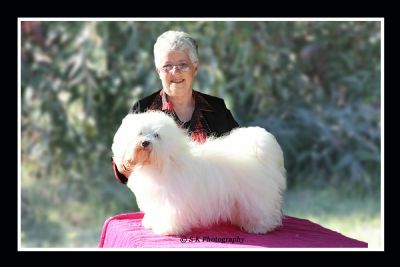 Robbie is now an Australian Champion, thank you to Christy for finishing his Title.